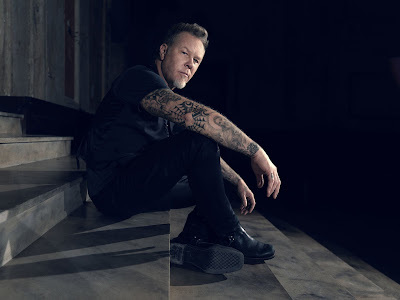 Metallica frontman James Hetfield had landed a role in the upcoming film “Extremely Wicked, Shocking Evil And Vile,” which stars Zac Efron as the infamous serial killer Ted Bundy. After more than a decade of denials, Bundy confessed to 30 homicides of young women in seven US states in the mid-1970s before he was executed in the electric chair at Florida State Prison in 1989. Directed by Joe Berlinger, the movie follows the relationship between Bundy and his longtime girlfriend, played by Lily Collins, who at the time had no knowledge of the crimes. Hetfield will be playing Officer Bob Hayward, a Utah highway patrol veteran who was the first law enforcement officer to arrest Bundy in 1975 after pulling the killer over and discovering burglary tools in his car but wisely suspecting much worse. While the rocker has played himself in other films and television productions, this will be his first dramatic role taking on a different character.